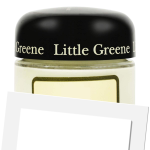 Little Greene Absolute Matt is a low VOC content matt finish. It is a wipeable product which is thinned with water and is applied by brush, roller, airless spray or HVLP spray. It is suitable for interior use. It is touch dry in 2 hours and recoatable after 4 hours. Matt emulsion is a decorative coating providing a flat finish for use on walls and ceilings. Wipeable products are suitable for light traffic areas where occasional cleaning is required. It can be applied to coated plaster surfaces without thinning. On new plaster, thin the first coat with water to manufacturers recommendations. 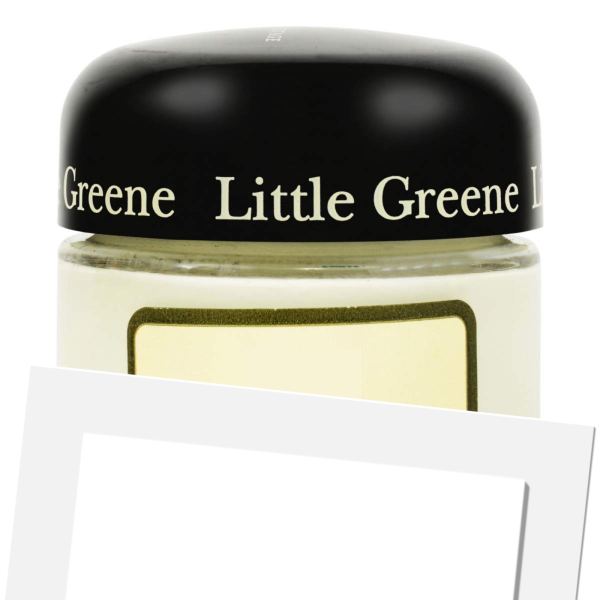 Little Greene Absolute Matt is available in 164 colours from the Little Greene Colour Cards.